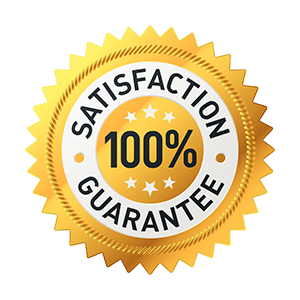 Effective Home Services of Florida was established by a group of home energy experts who got together to give clients what different organizations guaranteed yet couldn’t deliver – genuine relief from high energy bills. 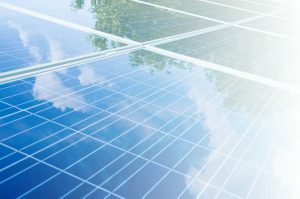 As industry specialists with many years of consolidated experience, we are eager advocates of going solar with the solar panels Florida homeowners depend on, that can yield every one of the upsides of solar energy. 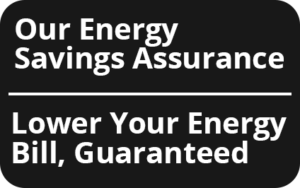 EHS will come out to your residential home and conduct a free energy audit from top to bottom. They start with this to identify problems that may be increasing their energy bill. They put together a plan of upgrades that will lower the electricity bills, and then recommend solar panels. Here are a few benefits! What’s more, should there be any issue with our panels that prevents you from seeing the energy-savings we promised, we will come to your Fort Myers home as soon as possible to correct the problem. Want to know more about how we can help you enjoy the advantages of using solar energy? 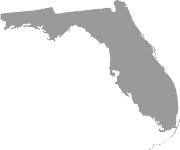 Contact Efficient Home Services of Florida today.